WARNING:TENDON EFFECTS and MYASTHENIA GRAVISFluoroquinolones, including Ciprofloxacin Injection, USP, are associated with an increased risk of tendinitis and tendon rupture in all ages. This risk is further increased in older patients usually over 60 years of age, in patients taking corticosteroid drugs, and in patients with kidney, heart or lung transplants [see Warnings and Precautions (5.1)]. 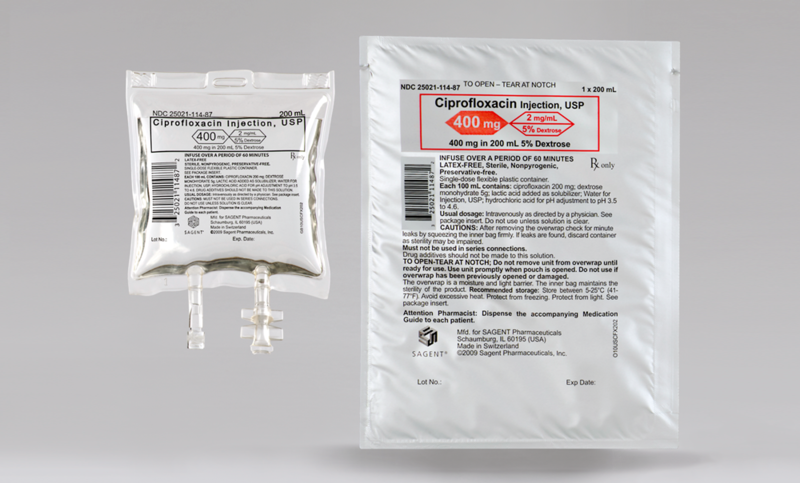 Fluoroquinolones, including Ciprofloxacin Injection, USP, may exacerbate muscle weakness in persons with myasthenia gravis. 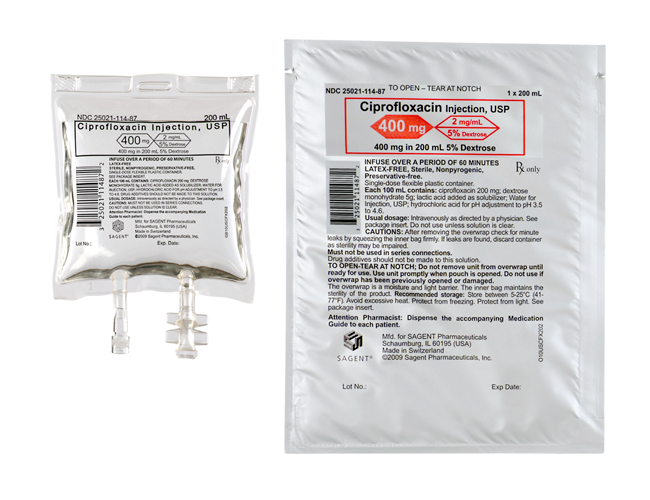 Avoid Ciprofloxacin Injection, USP, in patients with known history of myasthenia gravis [see Warnings and Precautions (5.2)].